Taiwan is a beautiful tropical island with majestic mountain ranges located about 102 miles off the eastern coast of Southern China. 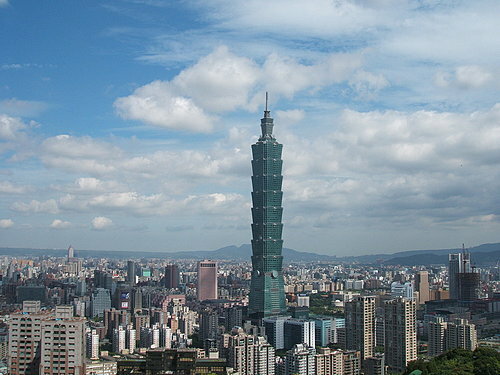 The Capital City is called New Taipei. Shaped roughly like a tobacco leaf, 240 miles long and 85 miles wide, Taiwan is located 100 miles off the coast of southeastern China and is approximately the same size as Holland. The Portuguese named it La Isla Formosa (“beautiful island”) during their occupation in 1517 and for very good reasons. The east coast has magnificent cliffs that dive straight into the ocean and mountains, many over 10,000 feet high, cover two-thirds of the island. The Jade Mountain (Yushan), for example, is the tallest peak in northeast Asia at 13,114 feet; the climate at sea level is subtropical. 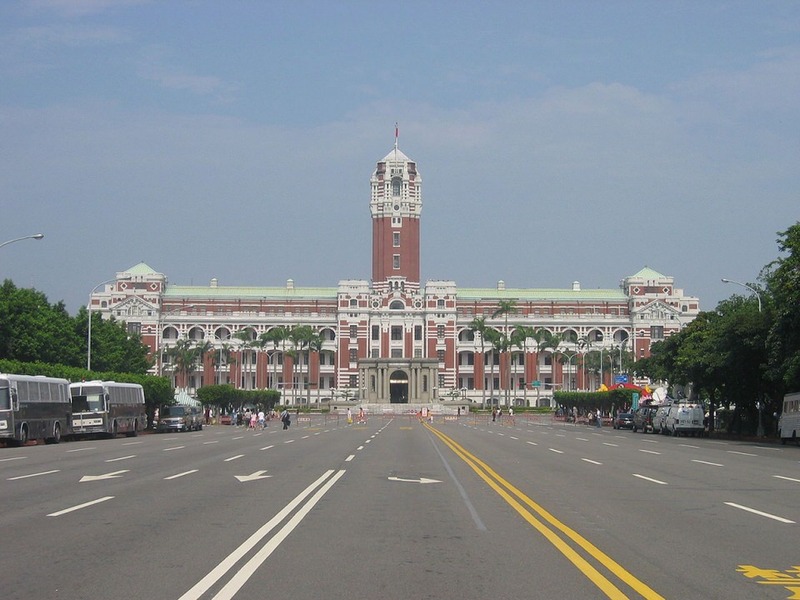 Taiwan has been loosely affiliated with China since the 13th century and independent since 1945. Today, Taiwan is a living showcase of Chinese culture and tradition. 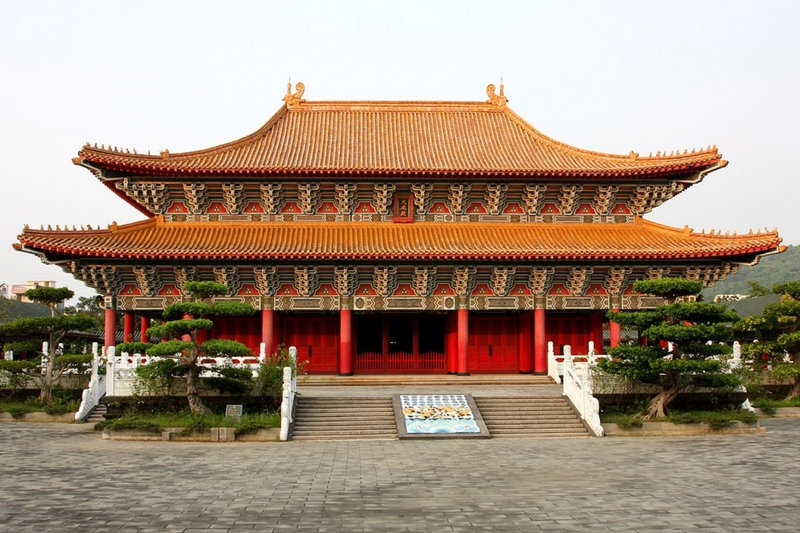 The best display of China’s past is seen in The National Palace Museum in Taipei, reputed to be the world’s greatest repository of Chinese art. 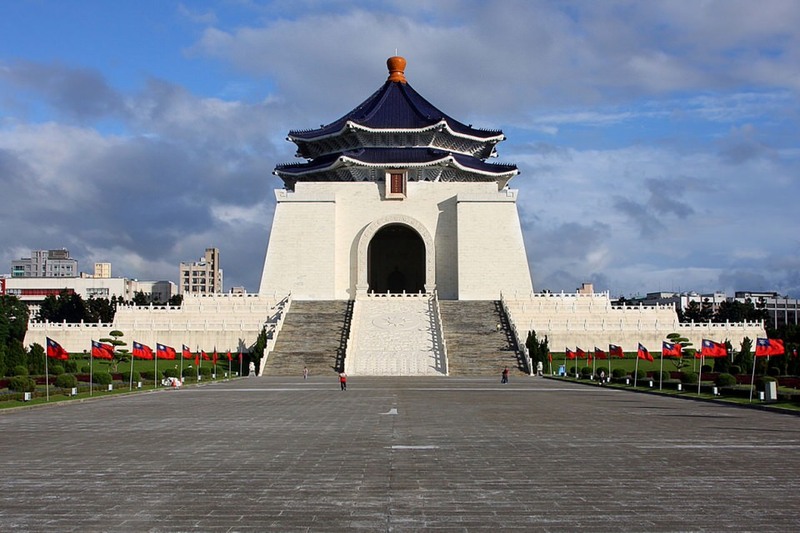 Another of Taipei’s attractions is the Chiang Kai-Shek Memorial, one of the most breathtaking sites in Taiwan. 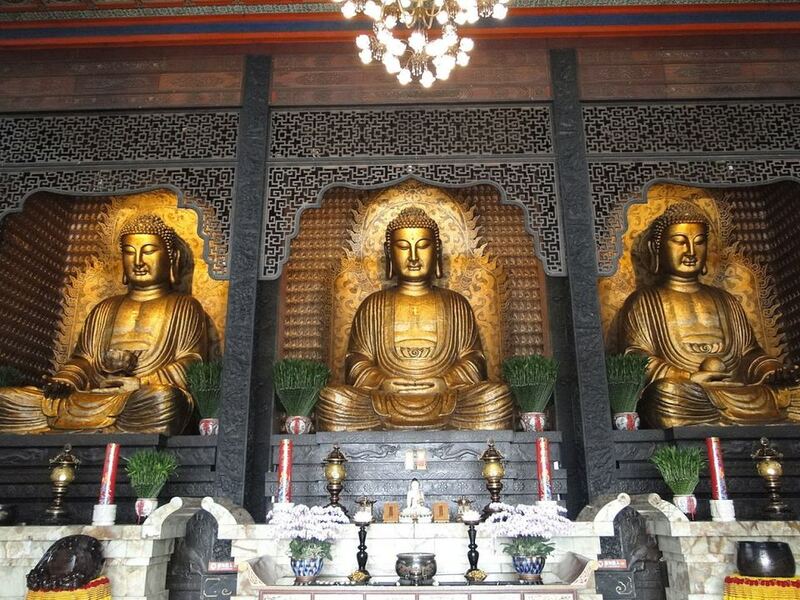 Jade markets, tea shops, parks and more museums also await you. Taiwan is situated in the Western Pacific about 160 kilometers (100 miles) off the southeastern coast of the Asiatic Continent. Lying midway between Korea and Japan to the north and Hong Kong and the Philippines to the south, Taiwan is a natural gateway for travelers to and within Asia. Taiwan has a total area of nearly 36,000 sq. km (14,400 sq.miles). The island is shaped roughly like a tobacco leaf, and is bisected north to south by the Central Mountain Range. About two-thirds of the island is covered with mountains with the rest made up of foothills, terraced flatlands, and coastal plains and basins. Yu Shan (Jade Mountain), the island tallest peak, towers 3,952 meters (12,966 feet) above sea level. The Tropic of Cancer crosses the southern part of Taiwan. Taiwan proper also includes the Penghu Archipelago–a group of 64 islands–and 21 other islands. Most of them are of volcanic origins, while some are formed by a mass of coral reefs. 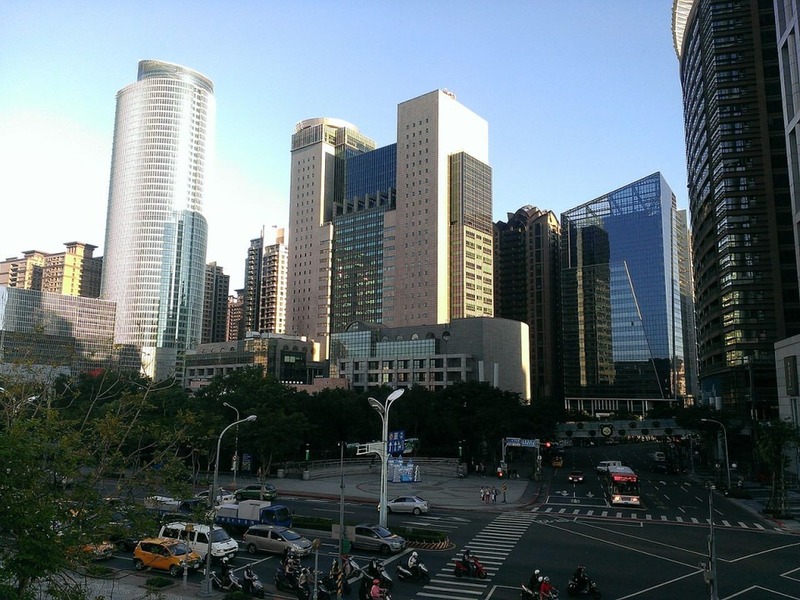 Taiwan is a stable democracy and has a strong and well-developed economy. Tourist facilities are widely available.